Hindustan Times, Nov 02, 2018-The US has agreed to let eight countries -- including Japan, India and South Korea -- keep buying Iranian oil after it reimposes sanctions on the OPEC producer on November 5, a senior administration official said. While the Trump administration’s goal remains to choke off revenue to Iran’s economy, waivers are being granted in exchange for continued import cuts so as not to drive up oil prices, said the official, who asked not to be identified before secretary of state Michael Pompeo announces the number of exemptions later on Friday. 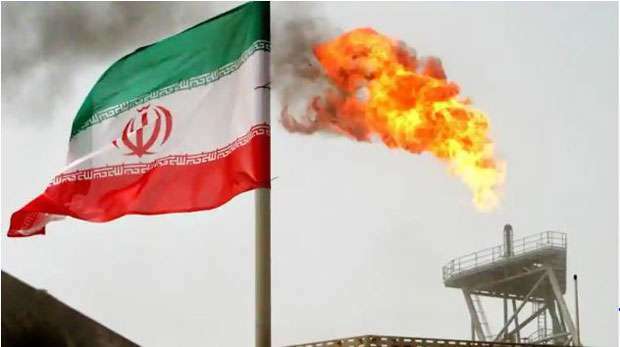 China – the leading importer of Iranian oil – is still in discussions with the US on terms, but is among the eight, according to two people familiar with the discussions who also asked not to be identified. The other four countries that will get waivers weren’t identified. The administration must maintain a delicate balancing act with the waivers: ensuring the oil market has sufficient supply and avoiding a politically damaging spike in fuel prices, while also ensuring that Iran’s government doesn’t collect enough revenue that the US sanctions become irrelevant. Global benchmark Brent crude has fallen about 15 percent from over $85 a barrel last month on increasing speculation that at least some nations will get waivers, as well as signs that other OPEC members will pump more to offset any supply gap. Oil futures were at $73.04 a barrel at 7:12 am in London on Friday.